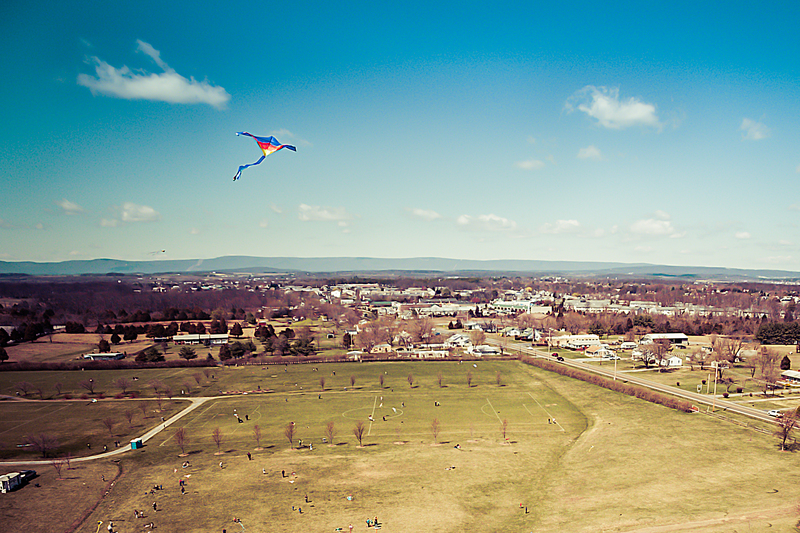 It was quite a day to fly a kite today. Thought I’d check out the FCPRD Kite Festival today in Sherando Park. A little nerve-wracking to fly it around all those kit strings! The aerial camera is definitely a people magnet.